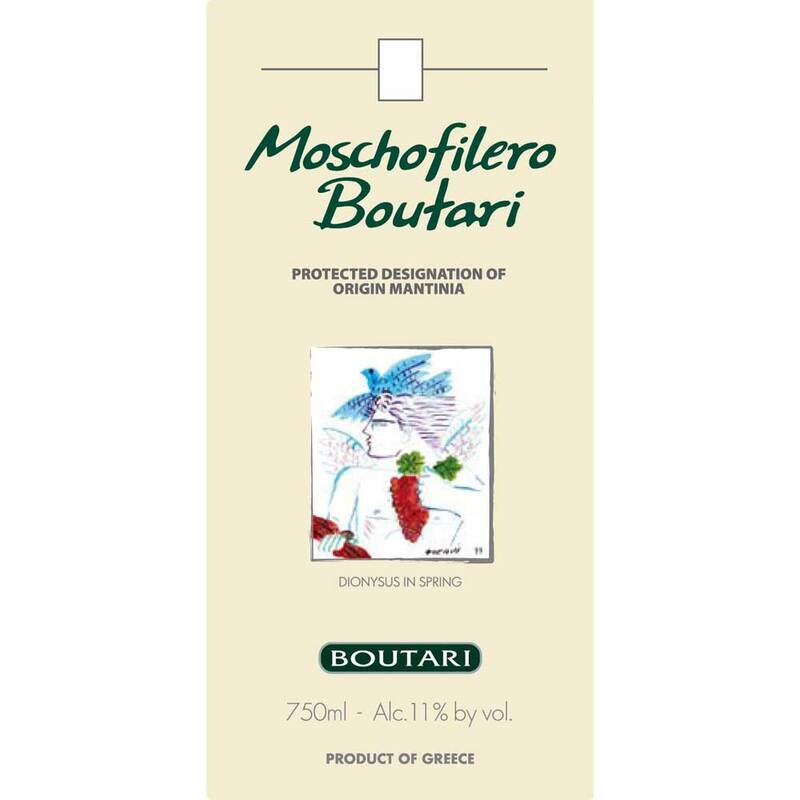 Boutari - 2017 Moschofilero - White Wine White Wine by Boutari from Greece. A refreshing dry white wine with an aroma of enticing citrus floral and melon notes. The texture is crisp fresh and well-balanced by lush flavors of orange blossom and white rose with a hint. 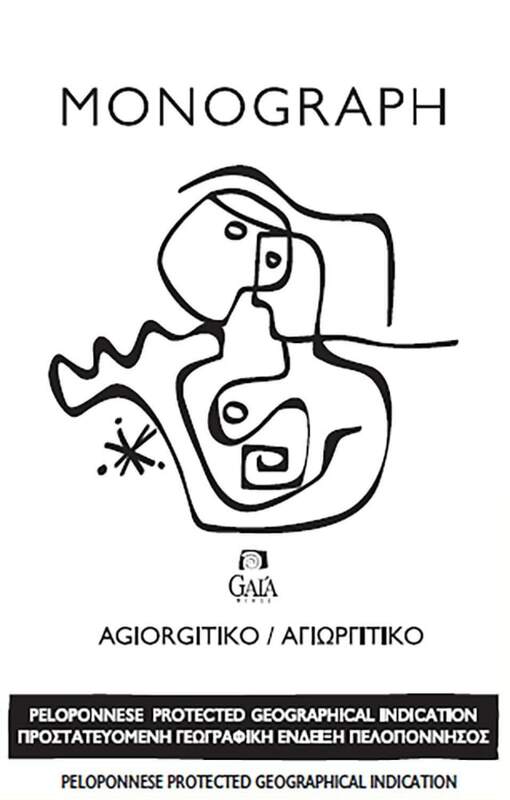 Gaia - 2017 Monograph Agiorgitiko - Red Wine Red Wine by Gaia from Greece. The grapes for the Monograph Agiorgitiko come from vineyards located on the hills of the Nemea wine region at an altitude of 1 800ft. The climate is moderately cool at this mid-level elevation. 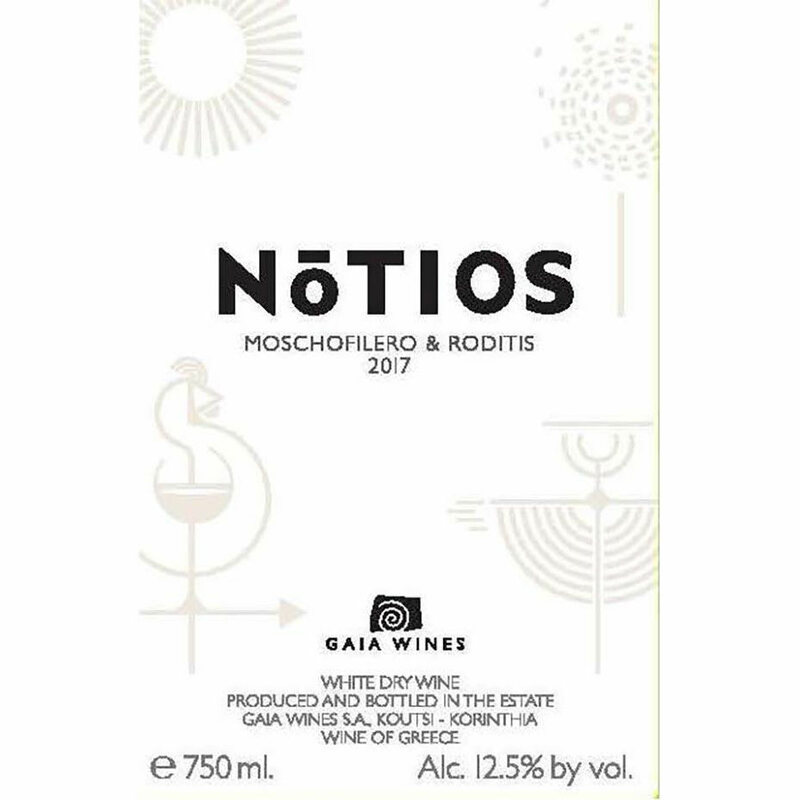 Gaia - 2017 Notios White - White Wine White Wine by Gaia from Greece. This refreshing and aromatic dry white blend showcases the new high quality and exciting wines that are coming out of Greece. The Moschofilero contributes vibrant floral notes of rose petal. 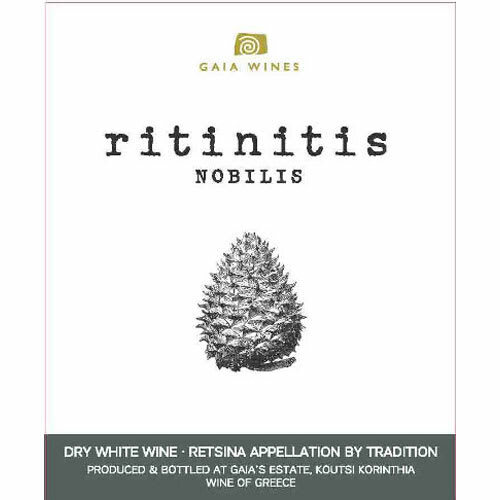 Gaia - Ritinitis Nobilis Retsina - White Wine White Wine by Gaia from Greece. Retsina is the traditional wine of Greece since antiquity. It has its own unique style due to the addition of a quantity of resin from the pine tree Pinus Halepensis during fermentation. Therefore. 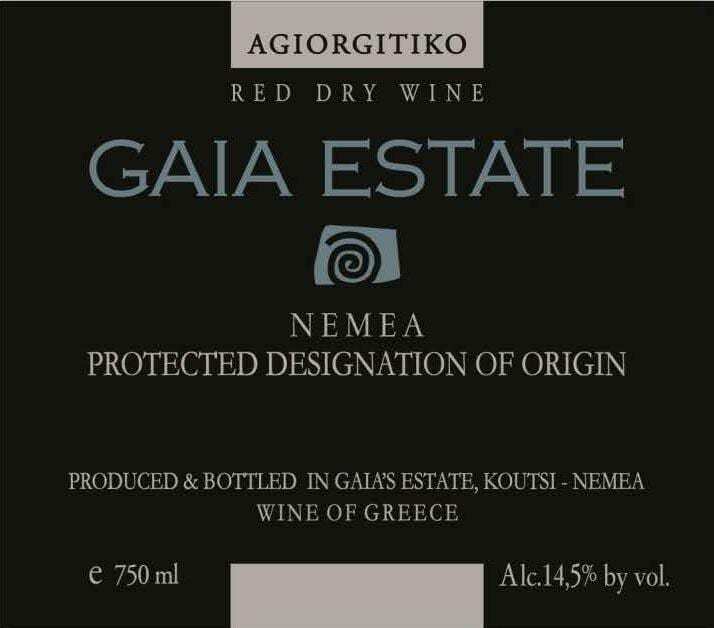 Gaia - 2016 Agiorgitiko - Red Wine Red Wine by Gaia from Greece. 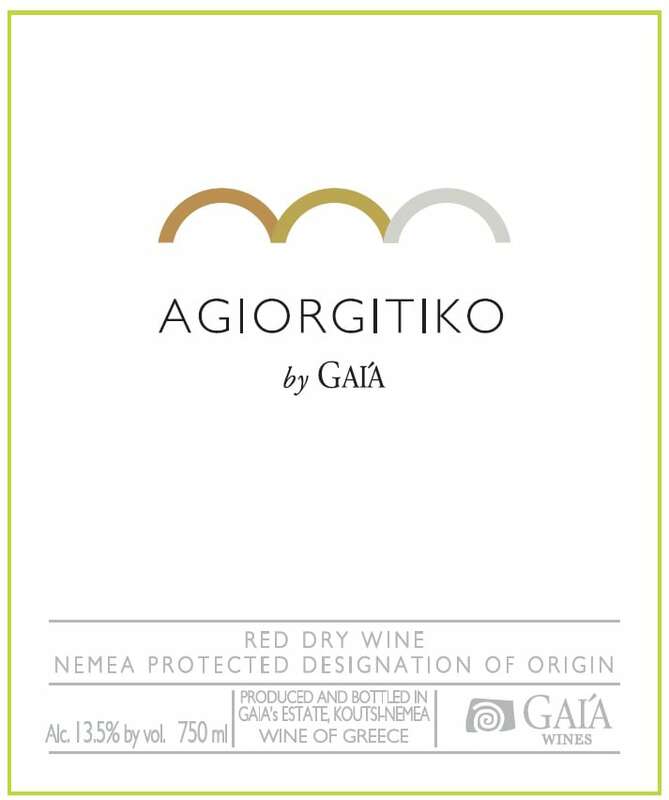 Agiorgitiko by Gaia is a well-structured wine with intense ripe fruit aromas and well-integrated oak flavors. Under proper cellar conditions it can be aged 2-4 years after release evolving. Gaia - 2017 Santorini Thalassitis - White Wine White Wine by Gaia from Greece. 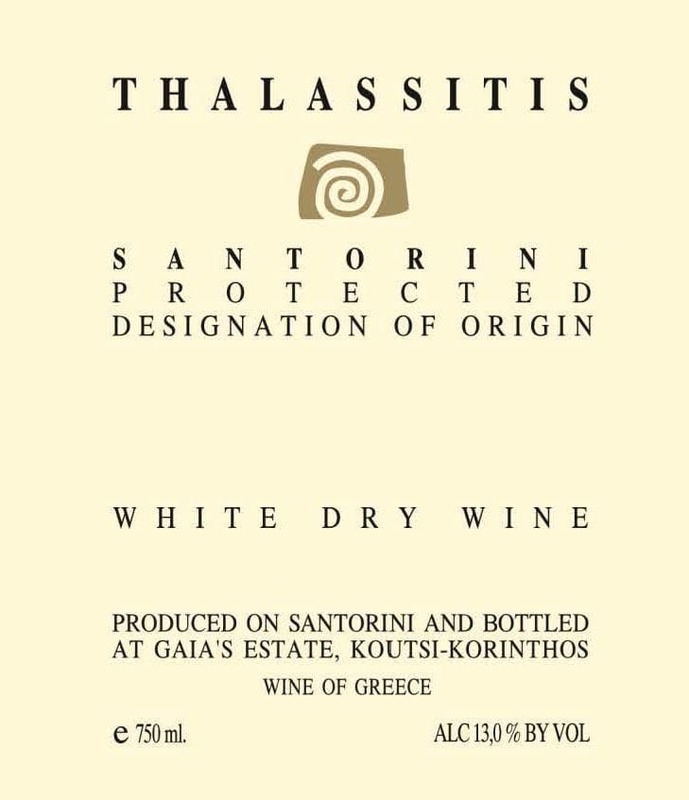 Thalassitis is produced from Santorini's indigenous white grape variety Assyrtiko. It is one of the only varieties in the Mediterranean that manages to combine full maturity of grapes with. Gaia - 2015 Estate Red - Red Wine Red Wine by Gaia from Greece. The grapes for the Gai'a Estate come from a 40-year-old estate vineyard located in the Koutsi region of Nemea at an altitude of 1 800ft. The climate is moderately cool at this mid-level elevation.